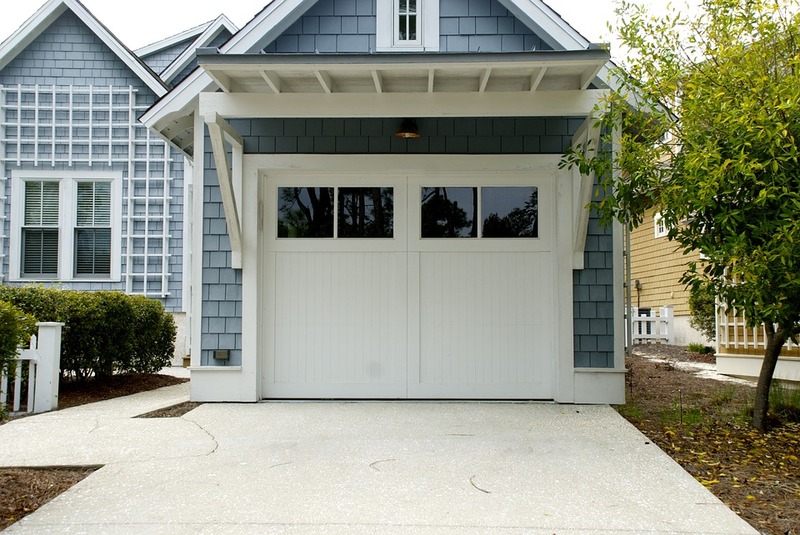 Choosing a garage door is almost as important as choosing your front door to your home. You need to be able to say a lot without having to say anything at all. This can be done using the right door on the front of the structure. Make sure to keep some things in mind when it comes to shopping through all the selections that the contractor offers. You want it to be something you like, as well as something that provides not only minimal maintenance, but more efficiency when it is used. The garage door should speak volumes about the home that it is on. You can ensure that you choose something in the right style and color. Of course, color coordinating with the rest of the home and the siding is highly recommended. You want it to stand out, but you also want to make sure it matches, as well. The outside style should match the outside style of the home. What is the Maintenance Need Like? The maintenance should go along with the maintenance that you can do. Of course, many contractors and installers will provide maintenance for a small charge when it is needed. This is a great resource to have. However, if you do not choose this route, then it is important to consider a garage door that has maintenance you’re able to do on your own throughout the year. The garage door should have a long lifespan and be made from a strong material. Consider the area that you live. This is something that you want to think about when it comes to choosing the right door that is going to last. Budget is a lot of why people choose what they choose. Due to this, it is important to think about the price of the garage door and what it will cost you in the end. You want to choose quality, but you want to make sure you stay within your budget, as well. Find the garage door installers in your area using the form below. We can help you get in contact with the ones that are able to come out and help you. Contractors Today is the only company you need to find the best contractors in your area.